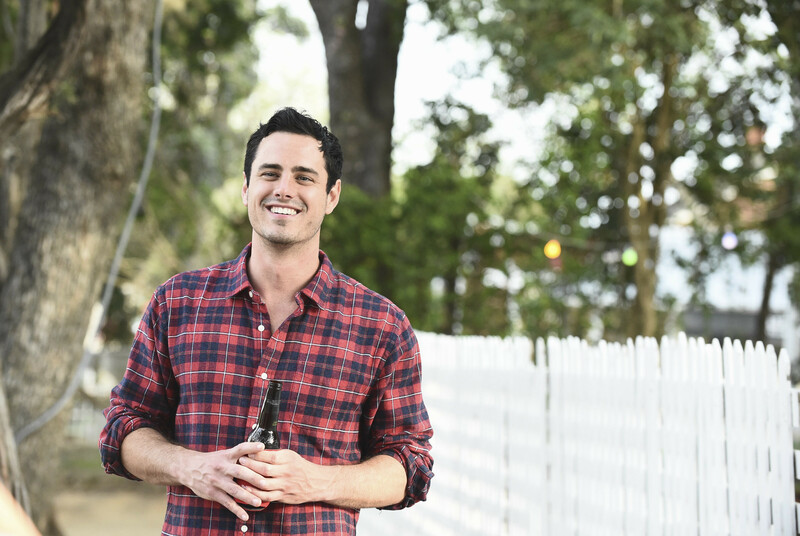 New Bachelor Ben Higgins may have left with his heart broken by Kaitlyn Bristowe last season on The Bachelorette, but he ended up winning the hearts of Bachelor Nation. Even if you missed Ben on The Bachelorette, it’s not hard to see the reasons why the next Bachelor has been such a fan favorite. In an interview with ABC News, Ben answered online dating questions, revealing some very interesting tidbits about him. When asked, “What are you really good at?” he responds with, “I’m an above average golfer.” Also, upon getting sent home by Kaitlyn, Ben was an absolute gentleman. 2. With him, family comes first. He’s an only child and has developed a close relationship with his parents. 3. He’s a hopeless romantic. In college, Ben decided to move to Peru, leaving behind his girlfriend at the time. Every week, he sent her a card along with a gift card so she could take one of her friends on a date and not be lonely without him. 4. He’s not a pushover. During the Men Tell All special, Ben didn’t hesitate to ask the tough question as to why Kaitlyn felt she had to tell Shawn that she slept with Nick Viall – but not the rest of the guys. 5. He’s ready to settle down. Despite getting attention for being on the younger side of the spectrum, Ben knows what he wants – and what he wants is a forever relationship. The Bachelor returns in January 2016 for Season 20.